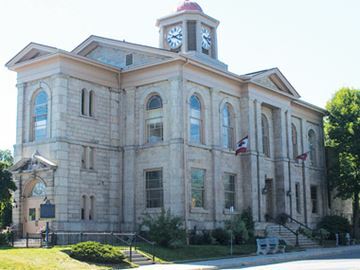 For the first time in the 21 years the award has been handed out, there was a tie for Youth Volunteer of the Year at the Dundas Community Awards, Friday night. Click here to read more. 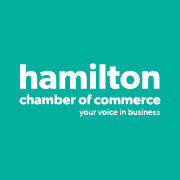 The Hamilton Chamber of Commerce has announced the nominees for the 2014 Dundas Community Awards. In the running for the Royal Bank Citizen of the Year award are Thie Convery, Jennifer Crowson, Theresa Horill and Frank Vermeulen. 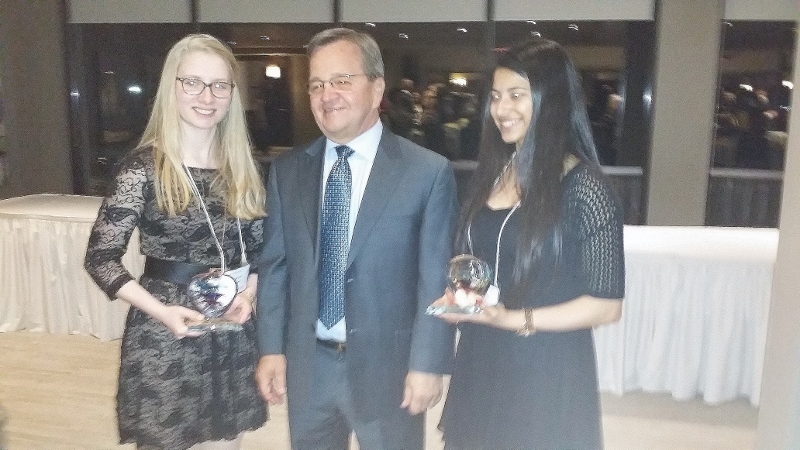 The nominees for the Dundas Valley Collision Centre Youth Volunteer of the Year award are Meaghan Burse Anisha Rao and Deanna Stender. Click here to read more. 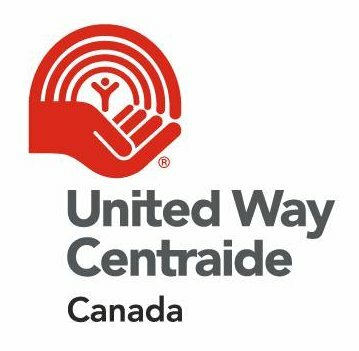 Dundas Valley Collision Centre is a proud supporter of the United Way of Burlington & Greater Hamilton and is active in the Dundas Division of the Hamilton Chamber of Commerce taking part in community events through the year such as the annual Citizen and Youth Volunteer of the Year Awards, the Cactus Festival Parade, and Dundas Seniors Day. Proudly serving the communities of Hamilton Ontario, Ancaster, Dundas, Waterdown, Hamilton Mountain, Westdale, Main West, and Flamborough.